After ten years of tempering, MPMC experienced wind and rain, and is growing and strong. 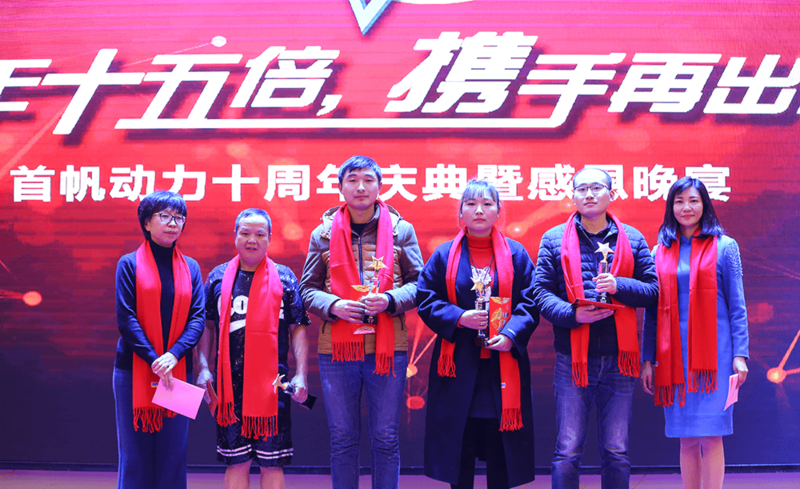 Mr. Du Jianfeng, Chairman of MPMC POWERTECH CORP., said: Time is fast, ten years is too short, and a hundred years is still long. " Ten thousand years are too long, Seize the day, seize the hour! 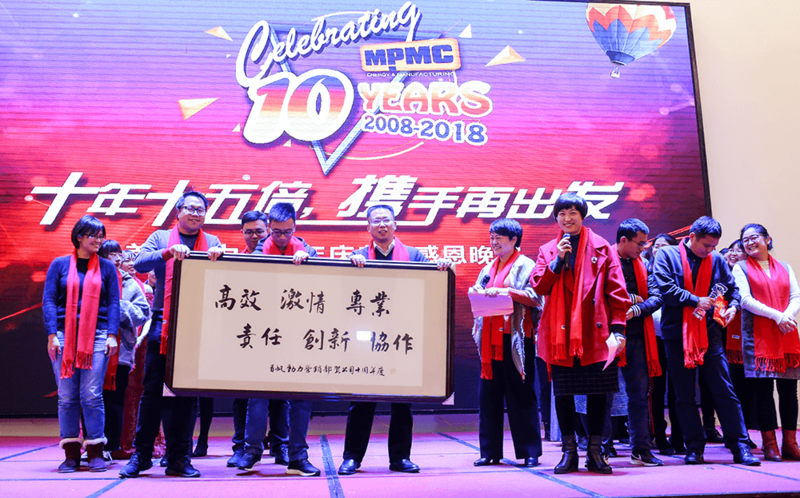 - Chairman Mao's Quotations", sincerely being thankful for friends’ support and care to MPMC during the past ten years! 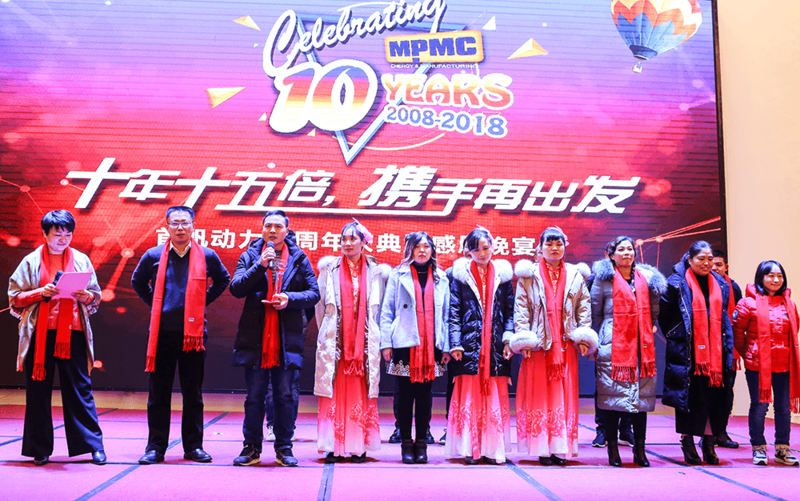 On the new year is coming, MPMC will present all the customers, partners, employees and friends with the best wishes of the New Year! In July 2008, Millennium Power Manufacturing Corp. was established. 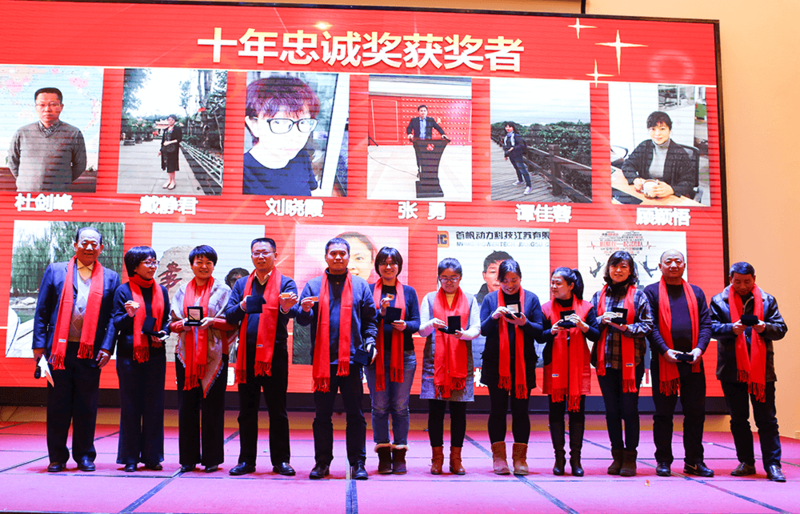 In November 2014, the share reform was renamed as MPMC POWERTECH CORP. 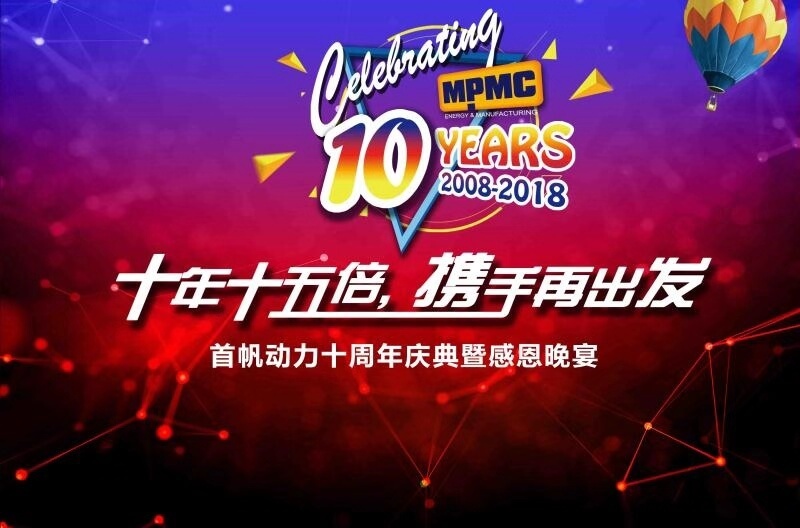 Looking back on 2008-2018, MPMC realized fifteen times growth, the annual compound growth rate of revenue is 32%. 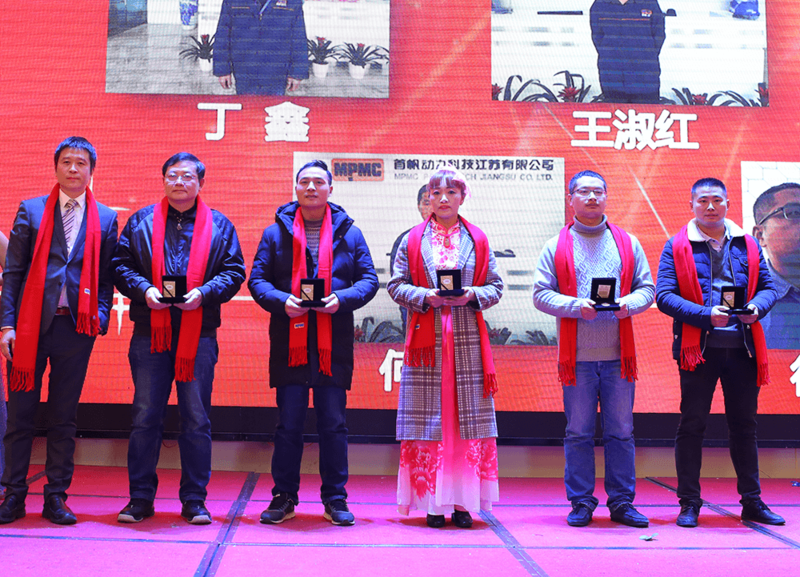 In addition to focusing on business development and sales targets, we are focusing more on improving management level. MPMC people use sweat and wisdom for the harvest and joy! 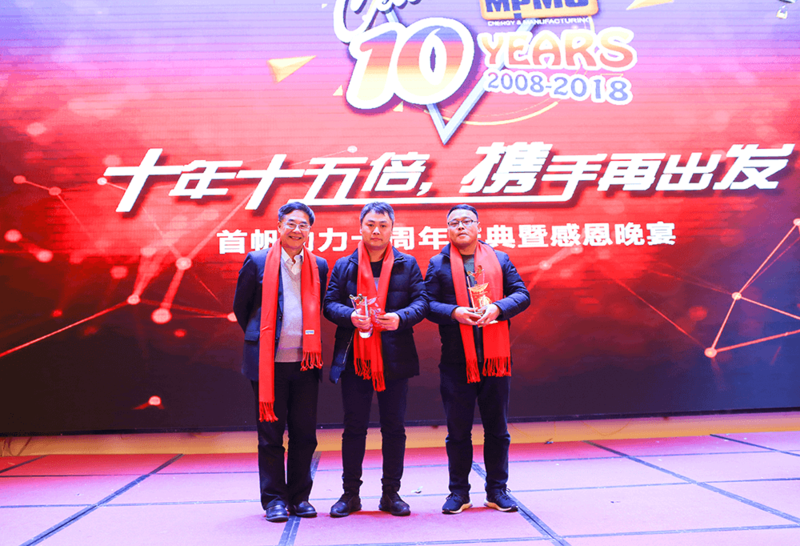 MPMC has formed the core values of “profession, Collaboration, Innovation and Responsibility”, and has also created an efficient and passionate MPMC team. 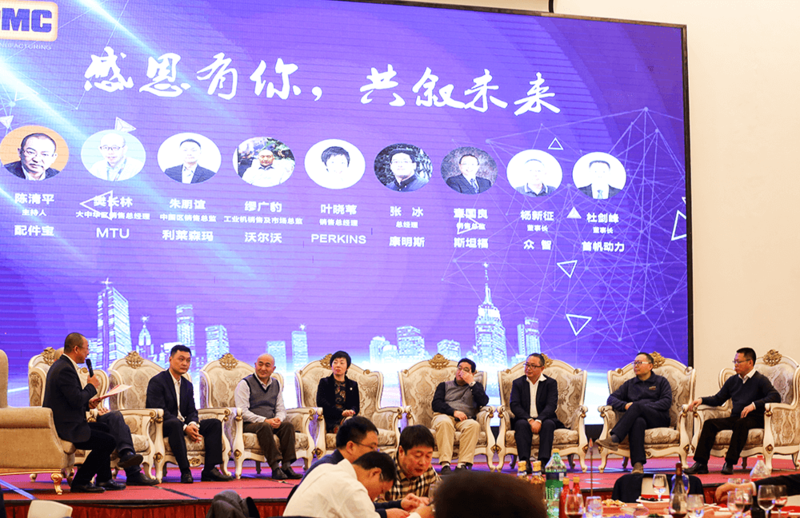 We firmly believe that on the platform of MPMC, those who dare to innovate and be diligent and passionate will realize the corporate vision of “making life brighter, safer and more beautiful life”. 2019, achieving a new leap and creating a better future! 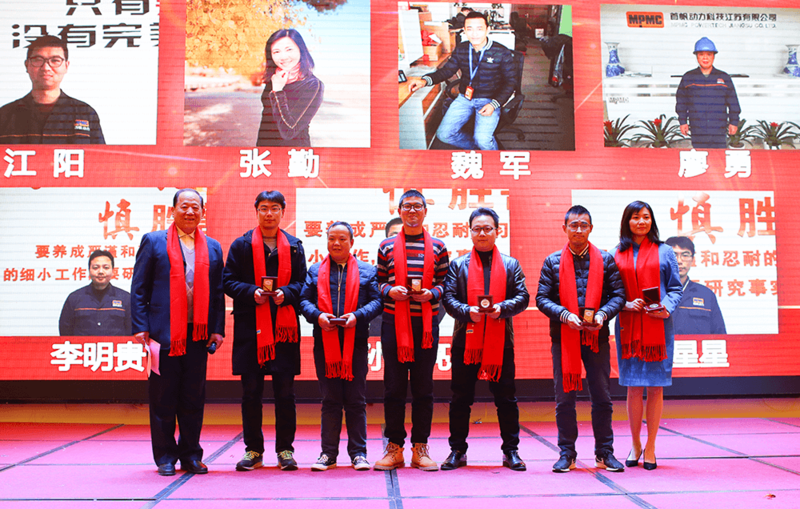 MPMC people's common mission: make into industry leading Global expert of mobile hybrid energy solutions with worldwide service. In the next decade, MPMC will be even better!